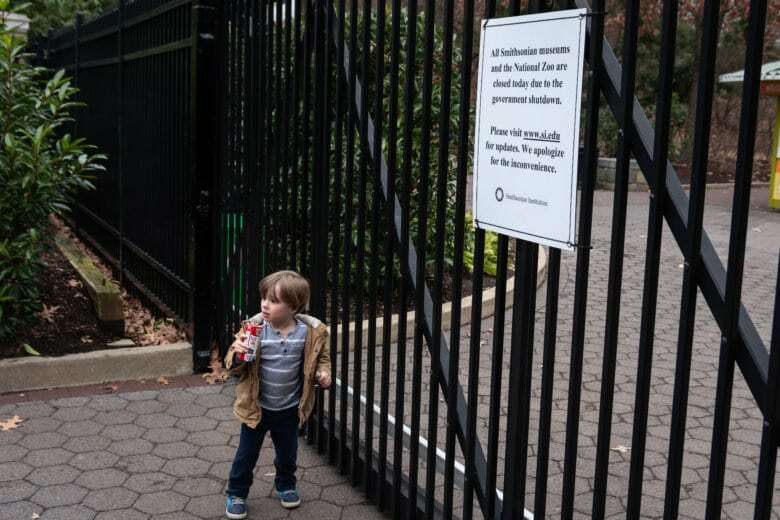 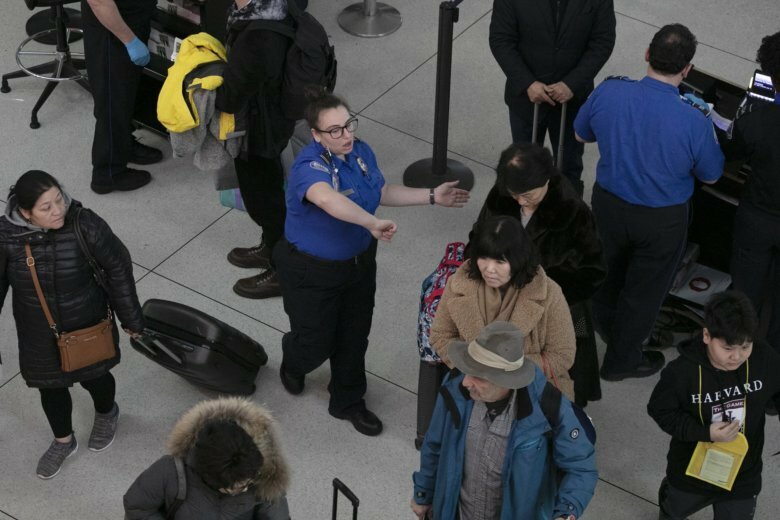 On My Take, Clinton Yates said that the airport workers should get the credit for ending the partial government shutdown. 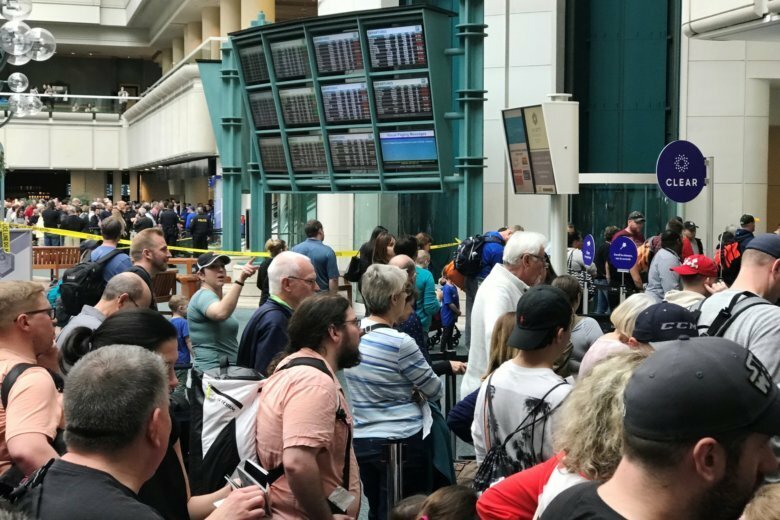 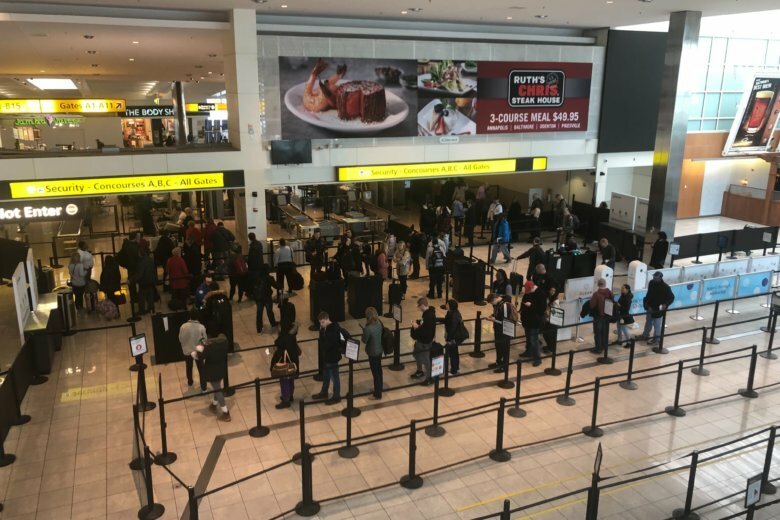 The world’s busiest airport is experiencing long wait times to get through security just nine days before it expects 150,000 out-of-town visitors for the Super Bowl — and the second-longest wait time belongs to a local airport. 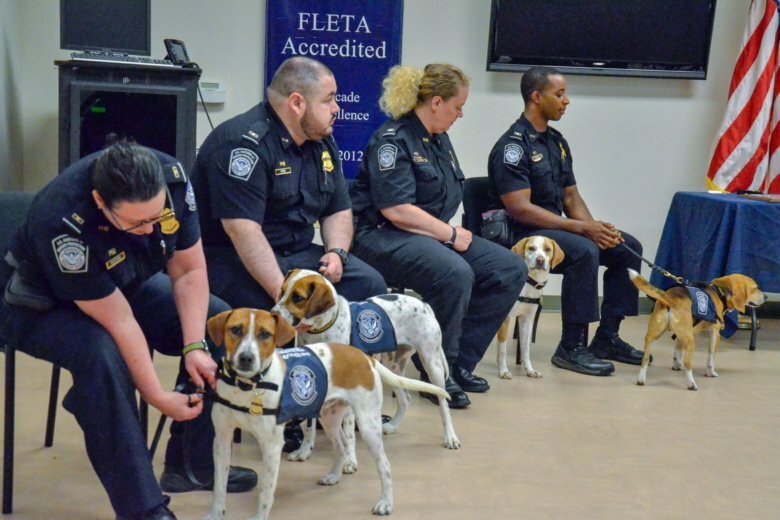 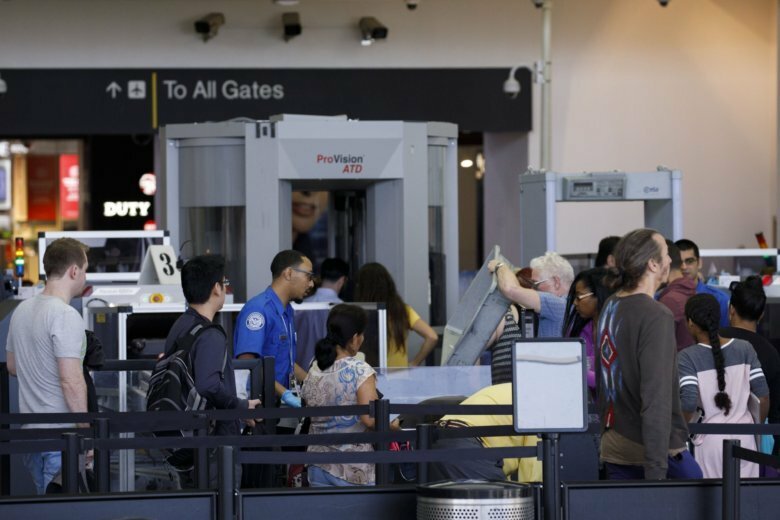 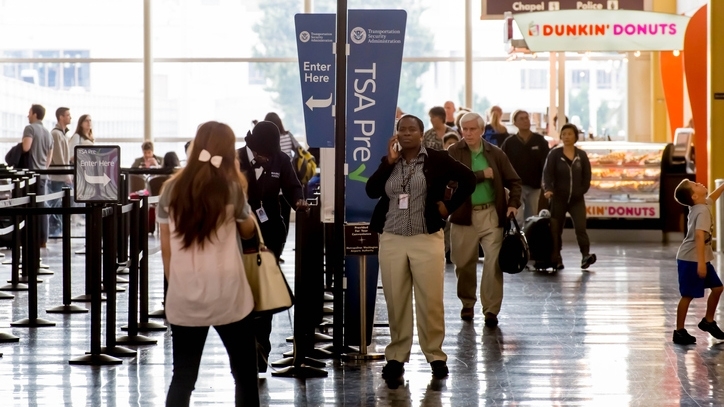 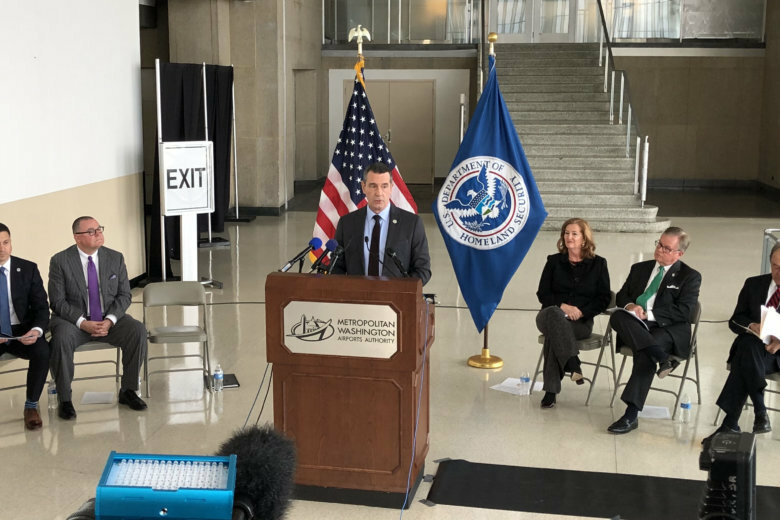 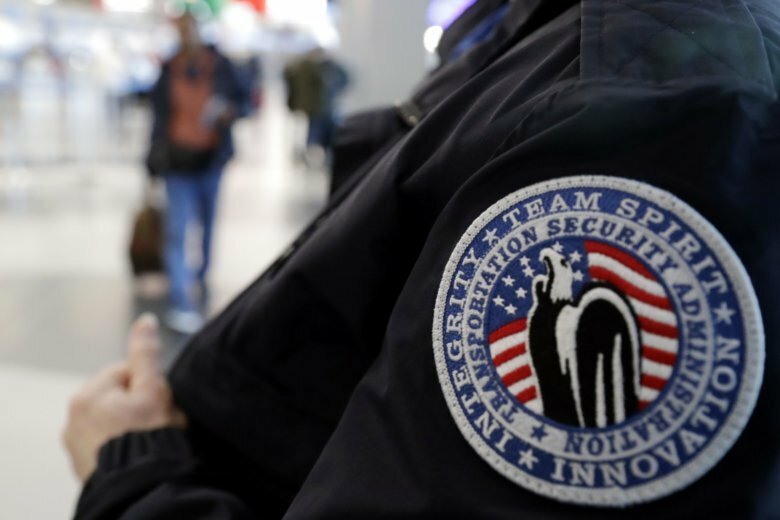 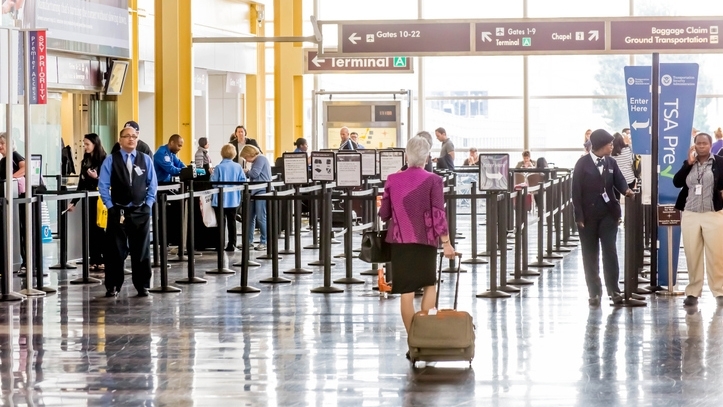 Seeking to ease the pain of airport security agents working through the partial government shutdown, the TSA is compensating those on duty the day after the lapse in funding and awarding $500 bonuses for work during the holiday travel season. 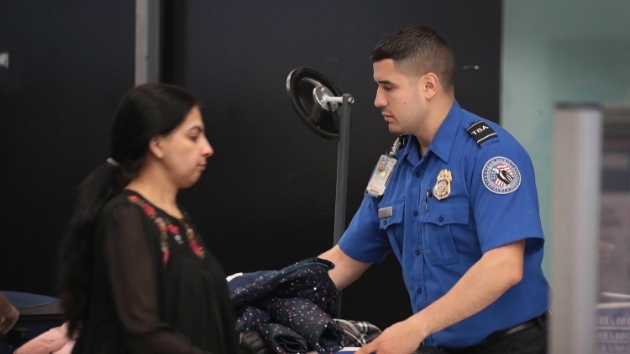 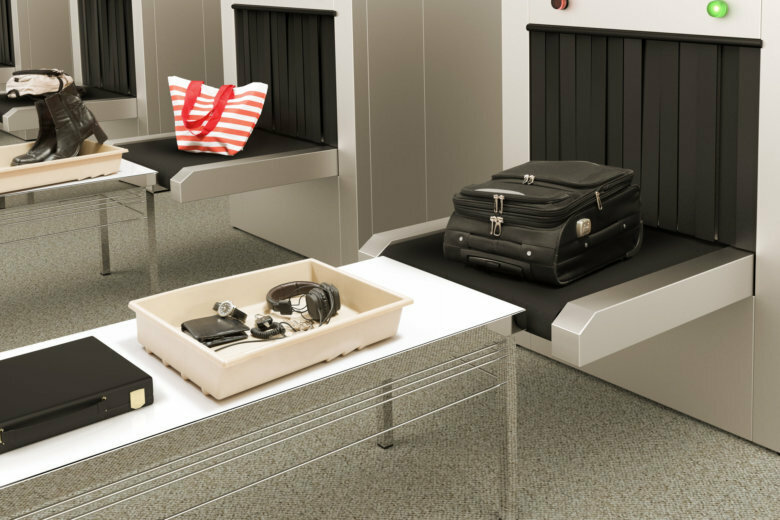 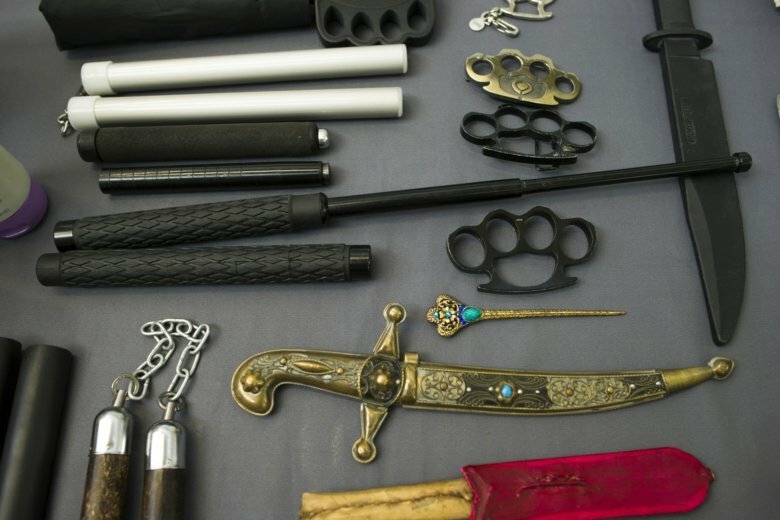 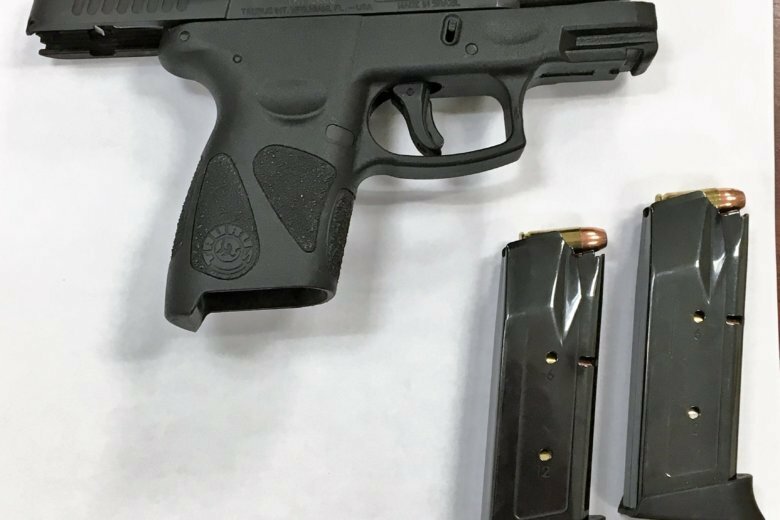 The TSA said firearms can only go on aircraft if they’re unloaded and packed in a locked, hard-sided case separate from any ammunition, in checked baggage and if you declare that you’re bringing a gun when you check the case.